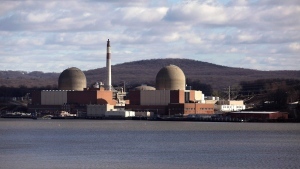 An SNC-Lavalin joint venture has secured a contract valued at more than $1 billion to decommission three nuclear reactors at a power plant in New York. 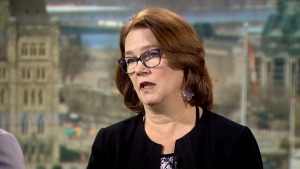 In an interview with CTV’s Question Period host Evan Solomon, Independent MP Jane Philpott spoke at length about her political future, what she says were limited efforts to have her stay a part of the Liberal team, and her current views on Prime Minister Justin Trudeau's leadership. 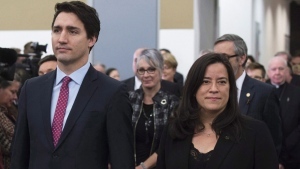 The House Justice Committee will not be undertaking a study into leaked reports about years-old tension between Jody Wilson-Raybould and Prime Minister Justin Trudeau over her choice of a Supreme Court justice. 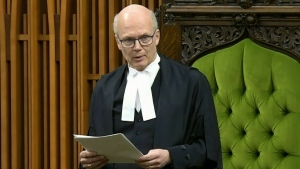 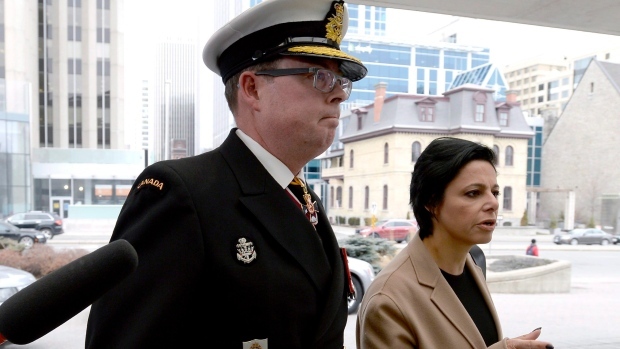 Speaker Geoff Regan ruled that he has no jurisdiction to rule on Jane Philpott's claim that the prime minister broke parliamentary law when he booted her and Jody Wilson-Raybould from Liberal caucus. 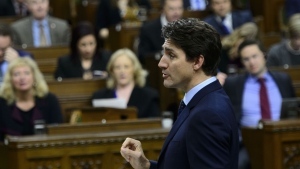 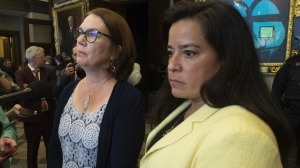 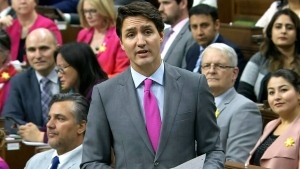 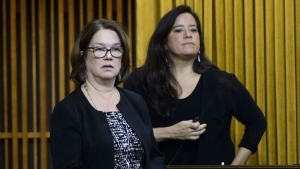 Independent MP Jane Philpott says that Prime Minister Justin Trudeau contravened the law that governs Parliament and impeded on MPs' rights when he expelled her and colleague Jody Wilson-Raybould from the Liberal caucus. 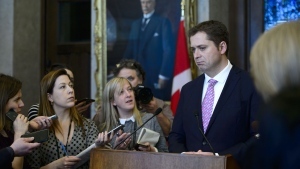 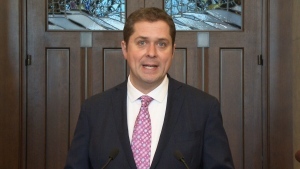 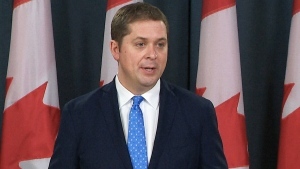 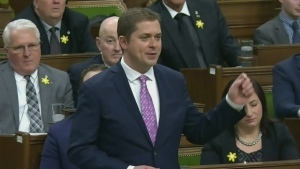 Prime Minister Justin Trudeau is defending his decision to threaten Conservative Leader Andrew Scheer with a libel suit, saying that "there are consequences" for misleading Canadians, which he believes Scheer has done amid the SNC-Lavalin affair.